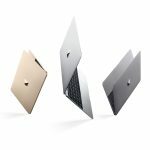 B&H Photo is offering free overnight shipping on all new Macs and iPads through Thursday, December 20th. 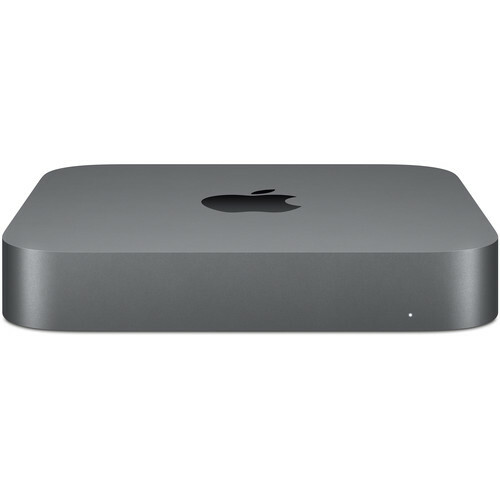 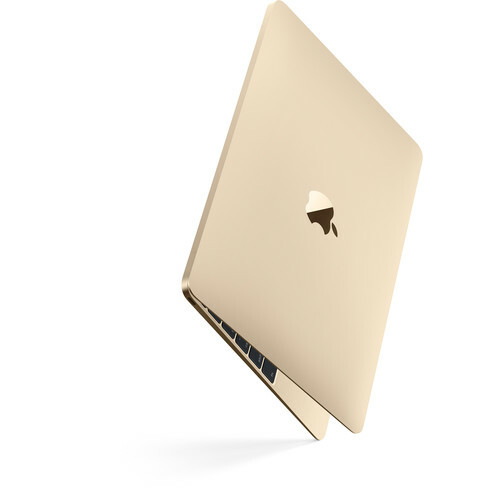 Order by 3pm ET to have your Mac or iPad delivered the next day. 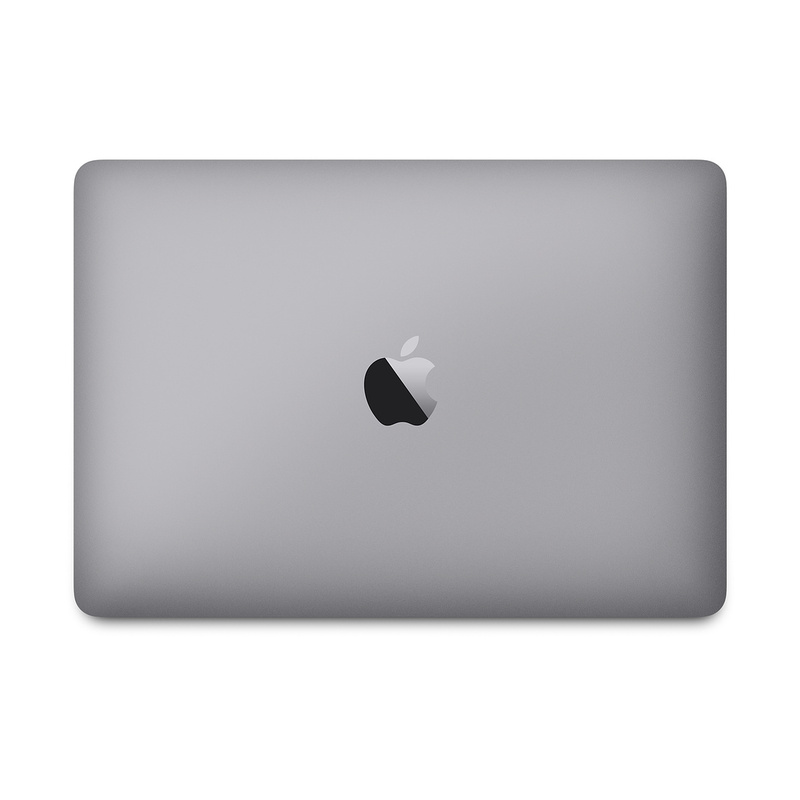 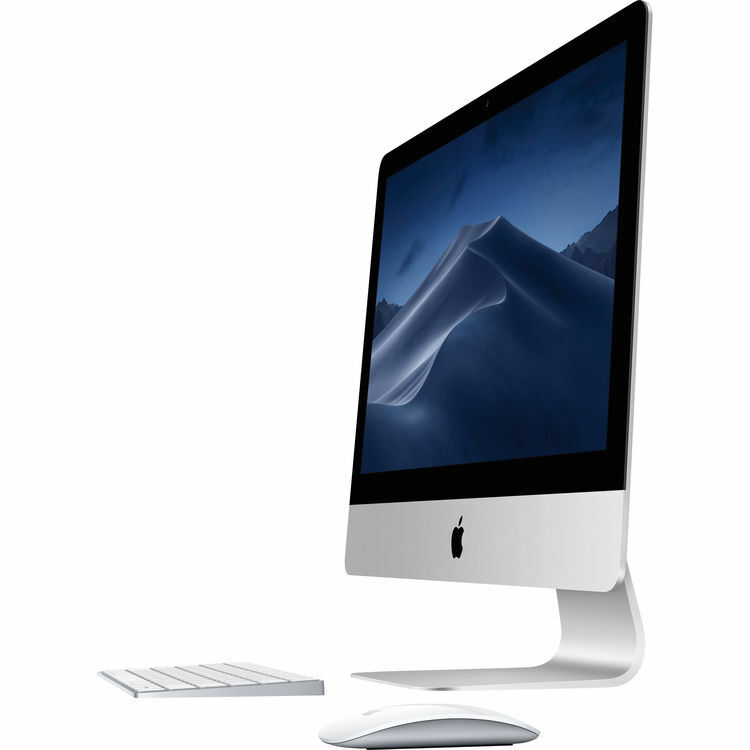 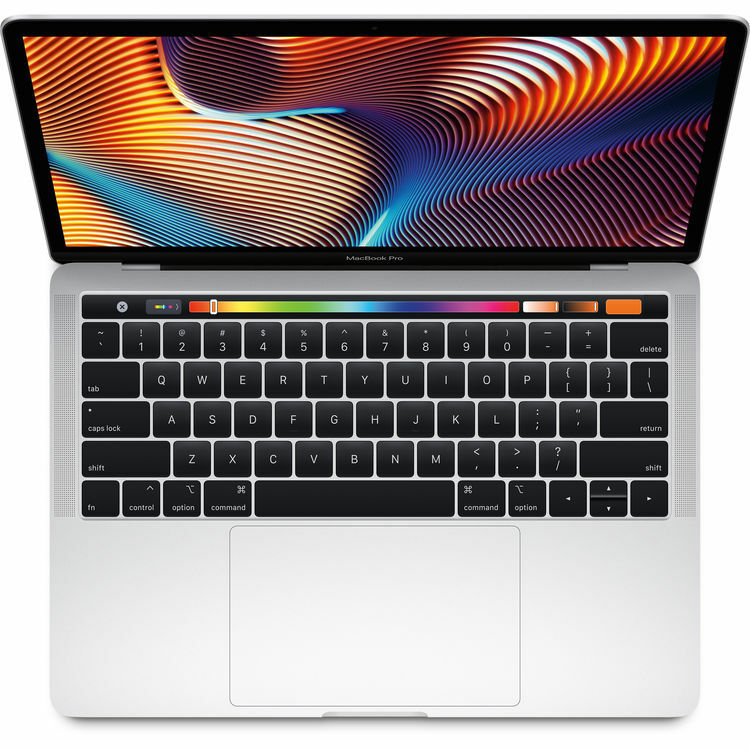 Visit our exclusive Apple Price Trackers to peruse the latest deals on MacBooks, iMacs, Mac minis, Mac Pros, and iPads from B&H this Holiday shopping season. 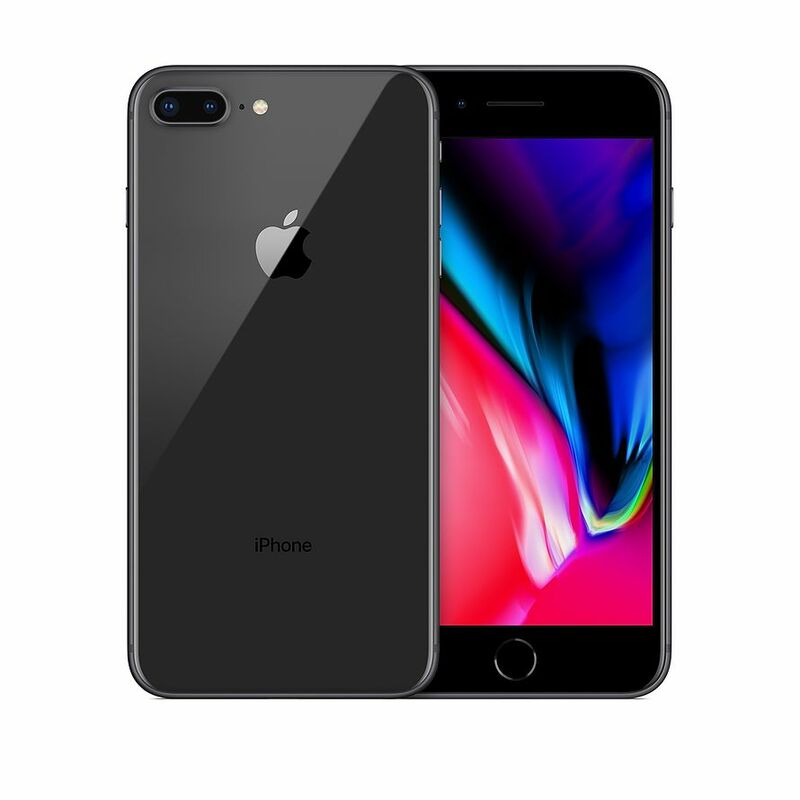 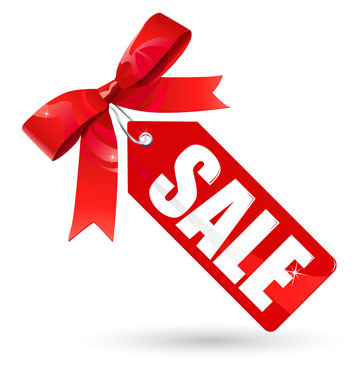 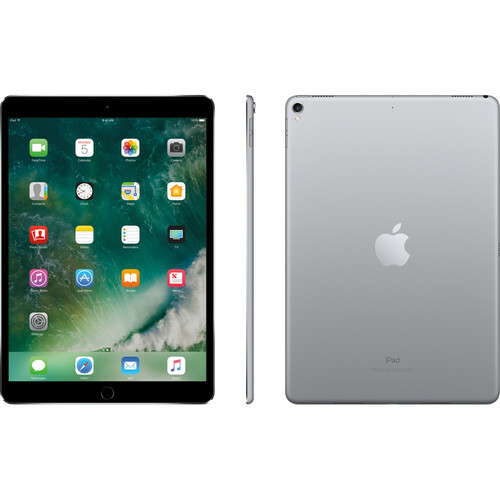 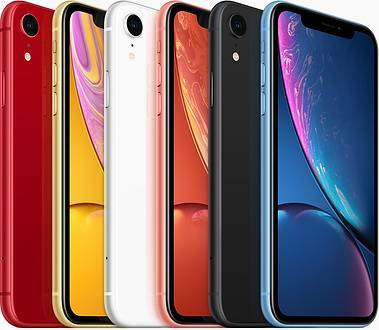 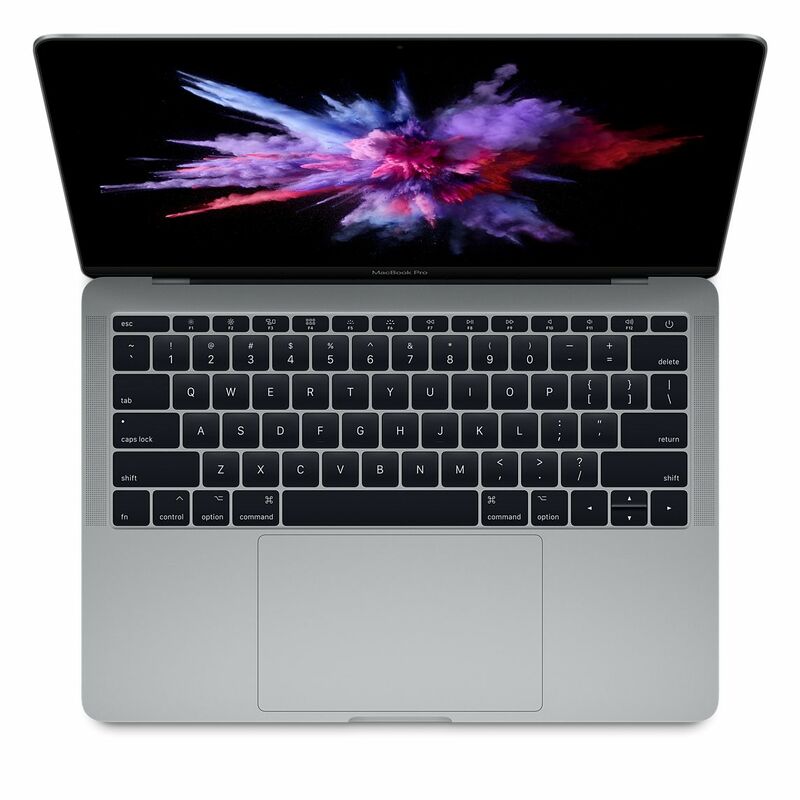 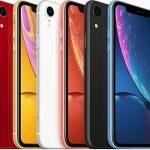 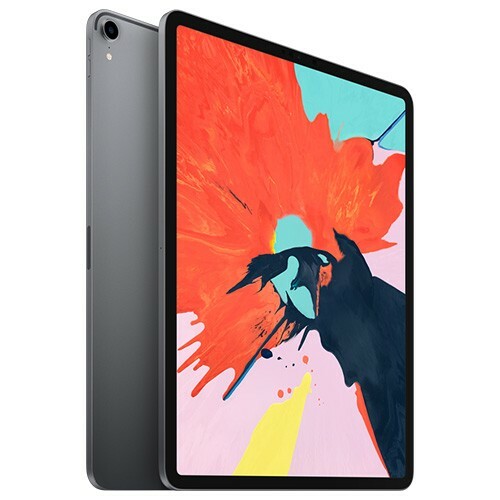 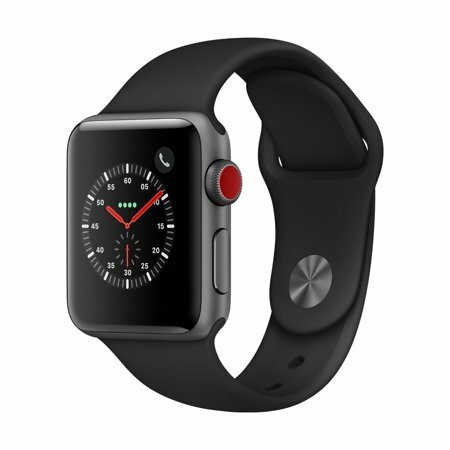 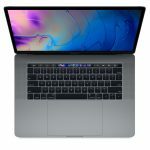 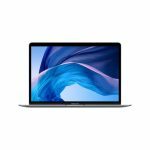 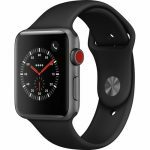 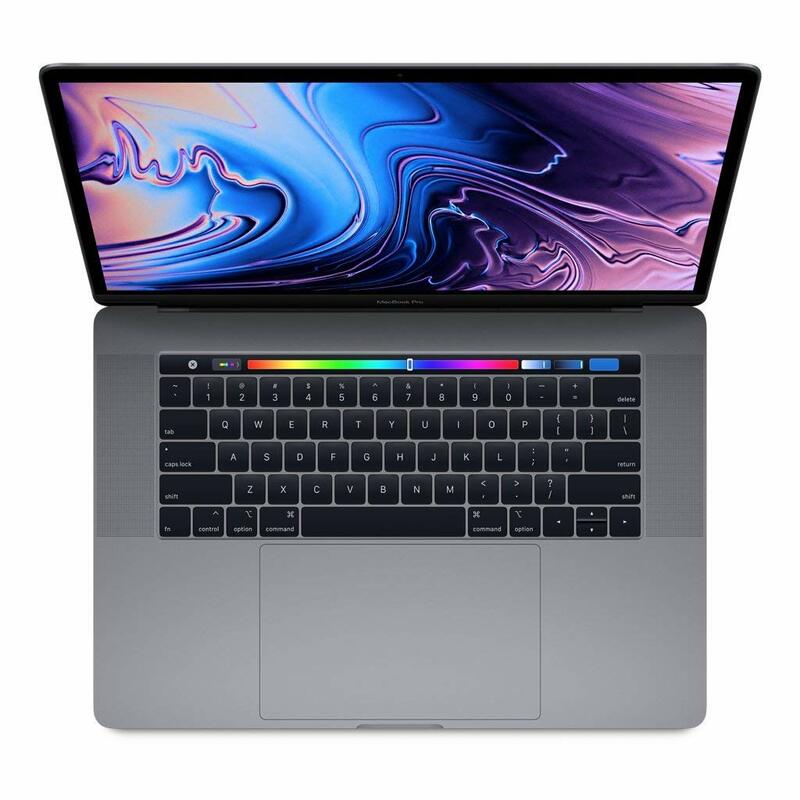 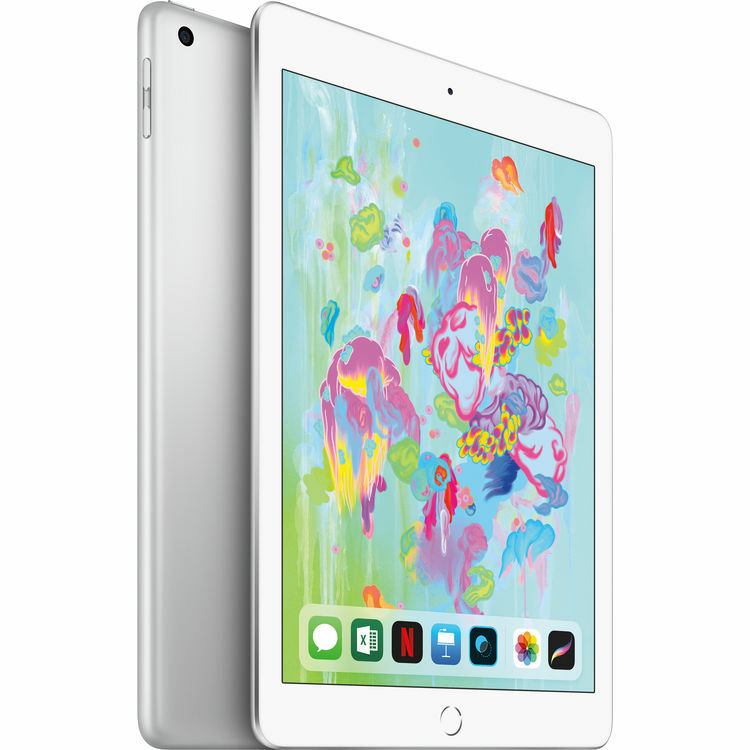 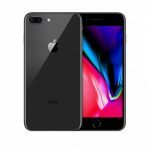 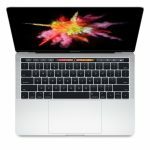 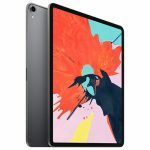 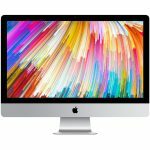 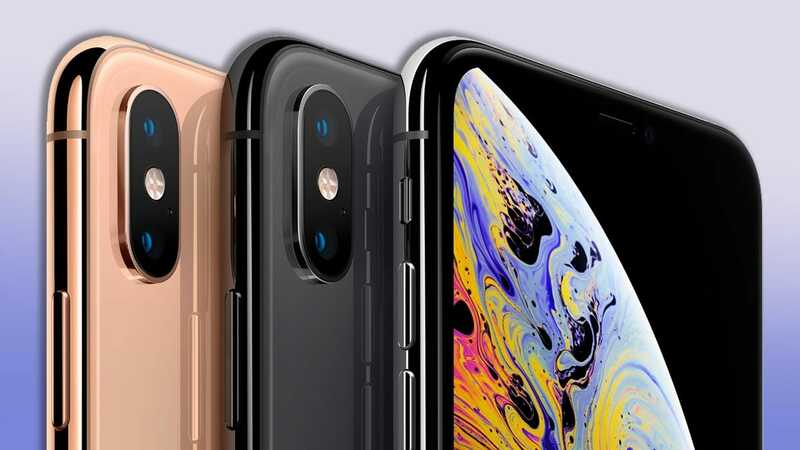 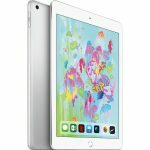 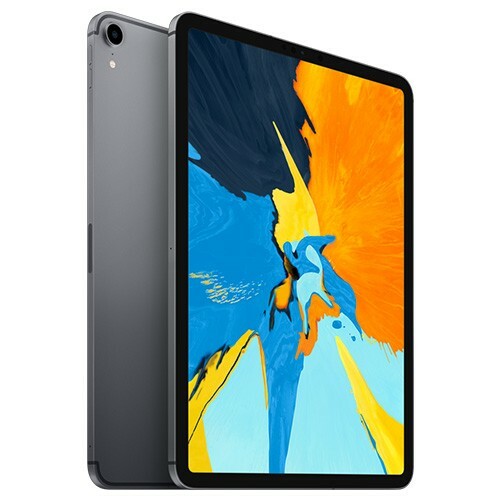 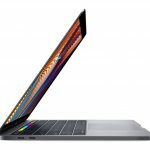 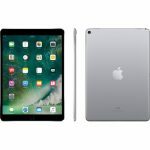 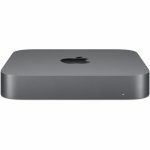 They have been consistently offering the lowest prices on these products from Black Friday to now, with Macs on sale for up to $500 off MSRP, and iPads on sale for up to $170 off. 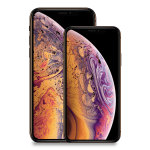 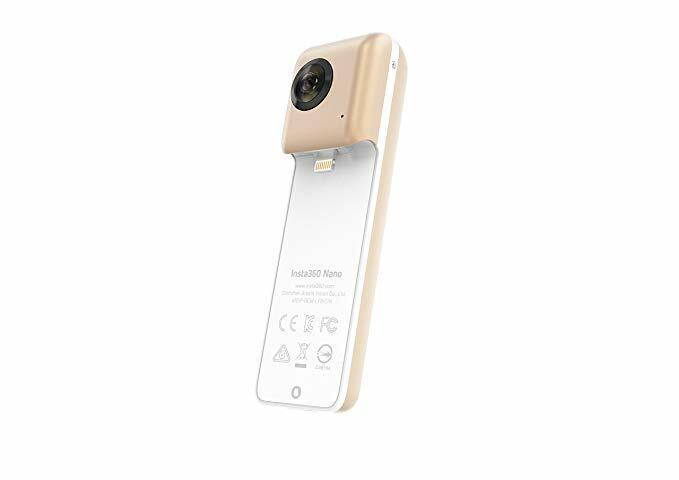 For more information, visit B&H Photo.